Crab Farm Winery is a boutique family owned and operated winery and restaurant located just out of Napier in Bay View. Established with our first vintage in 1987 we offer a wide range of wines all grown on our three vineyards located throughout Hawkes Bay. Our restaurant is the perfect place to relax. With our blazing fire pit in to keep you warm in the winter months and our treehouse or sunny courtyard in the summer. We have a truly relaxed environment with a passion for regular live music. 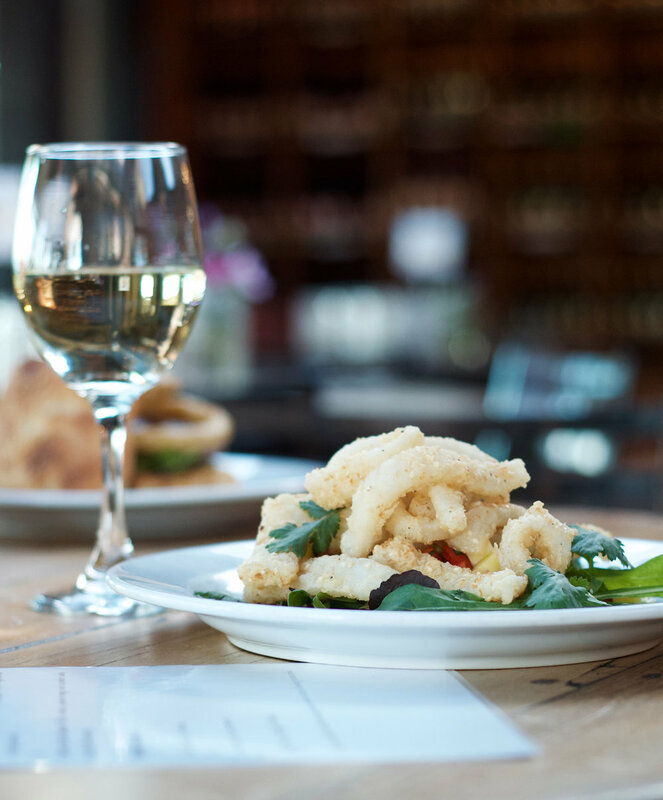 Our menu offers fresh, delicious meals accompanied by our handcrafted wines. Treat yourself to the Crab Farm experience – a relaxed, festive, atmosphere with our blazing fire pit to keep you warm in the winter months and in summer our sunny courtyard and shaded treehouse. Our chef has created a menu which brings together fresh flavours that go perfectly with our range of wines. We are open Thursday through to Sunday for lunch with dinner on Friday nights. Easter Opening Hours: We are open Thursday the 18th of April , Saturday the 20th of April and Sunday the 21st of April for lunch, bookings are essential. Please note we are CLOSED on Good Friday the 19th of April and CLOSED as per normal on Monday the 22nd of April. Anzac Opening Hours: We are CLOSED on Thursday the 25th of April and open as normal Friday through to Sunday for lunch with dinner on a Friday evening, bookings are essential. Restaurant Enquiry - Please note this is not a booking, we will get back to you. PLEASE ADD info@crabfarmwinery.co.nz to your secure senders list to avoid our reply going to your spam folder. Thank you. Bookings are subject to availability we will get back to you soon to confirm your reservation.